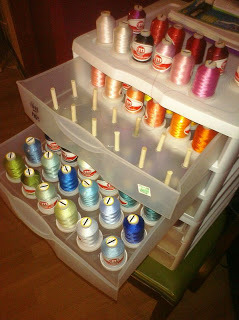 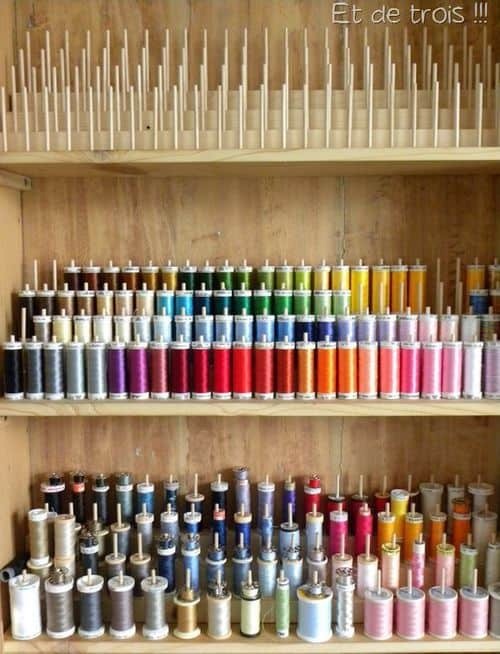 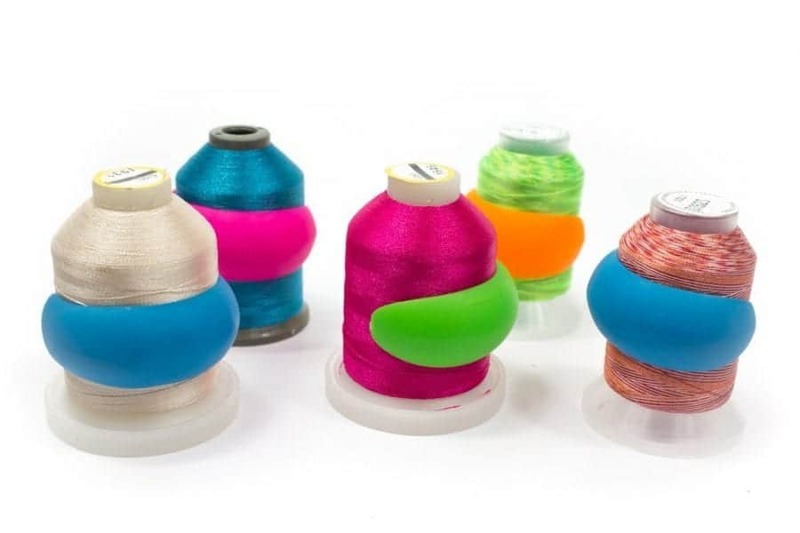 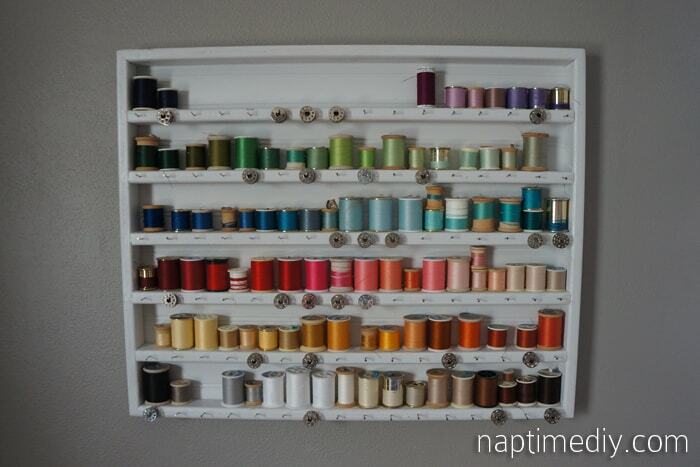 Today’s roundup is all about THREAD! 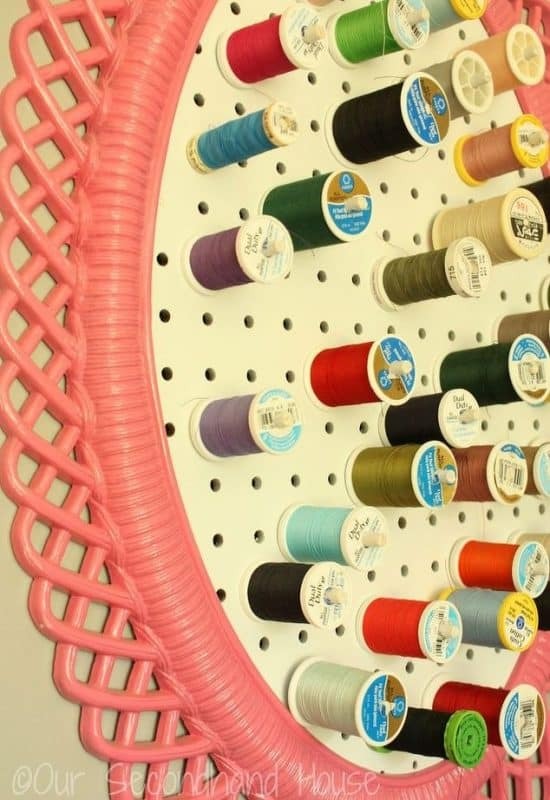 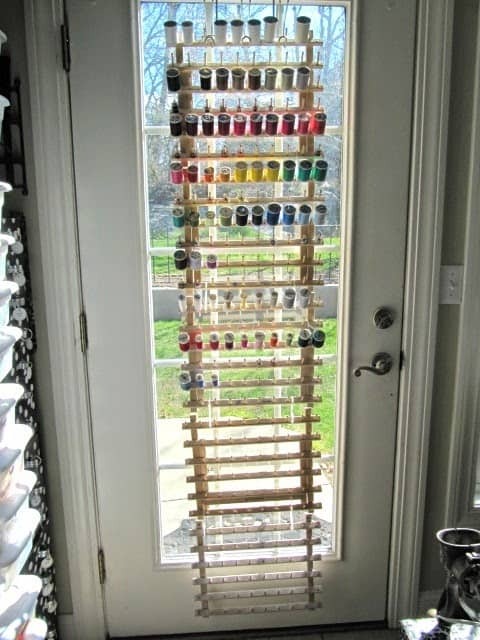 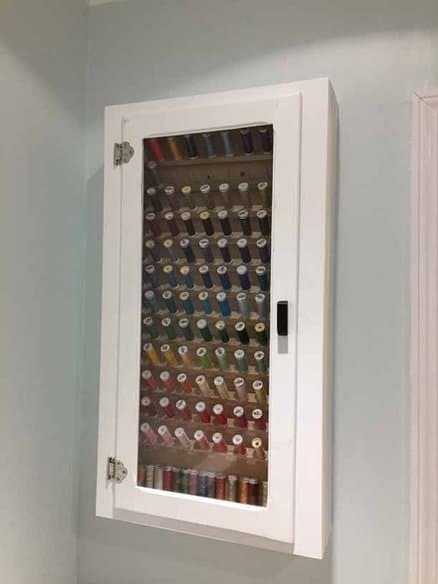 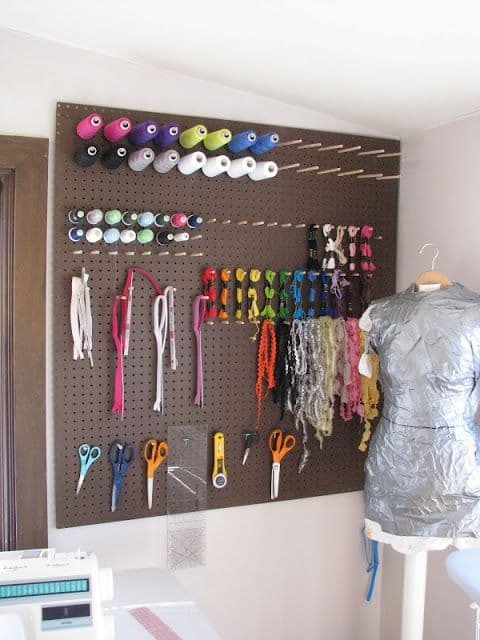 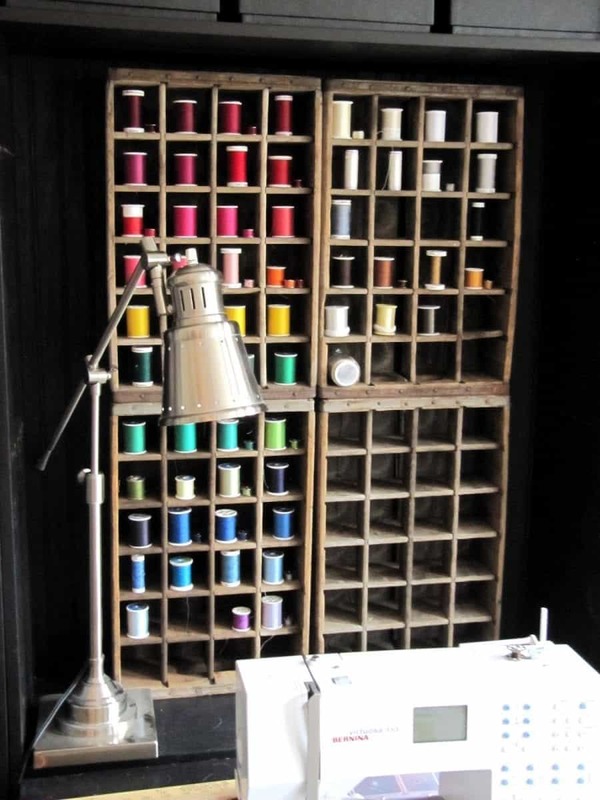 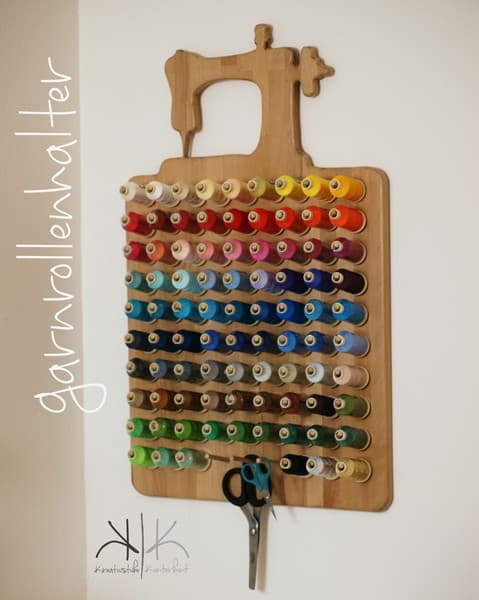 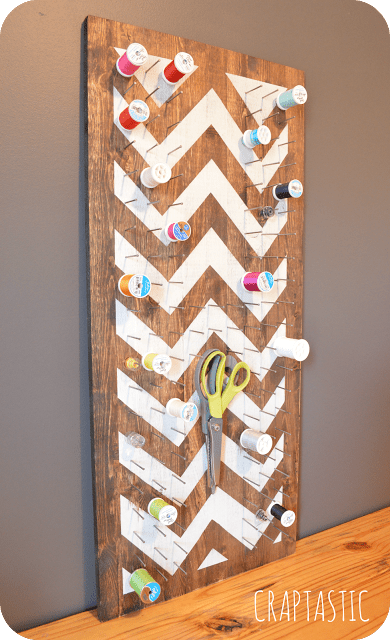 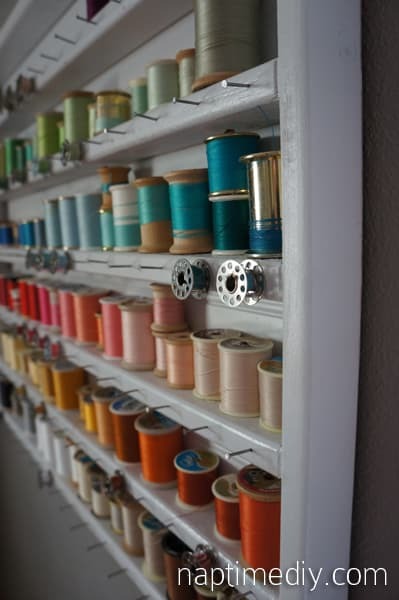 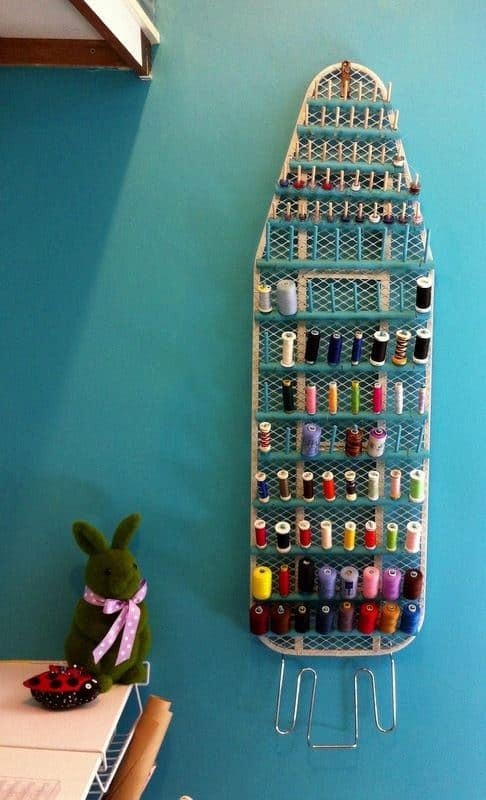 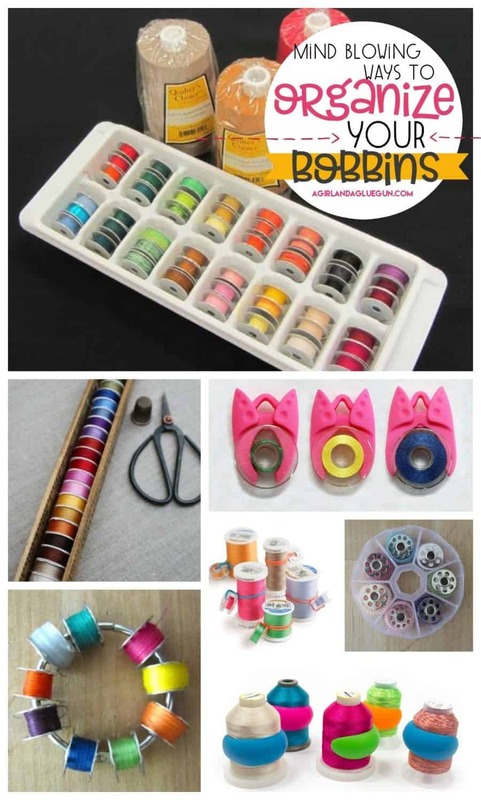 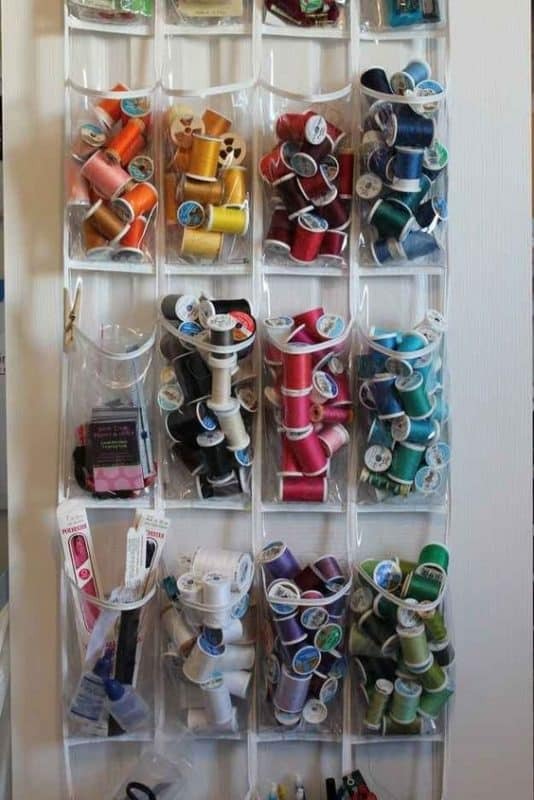 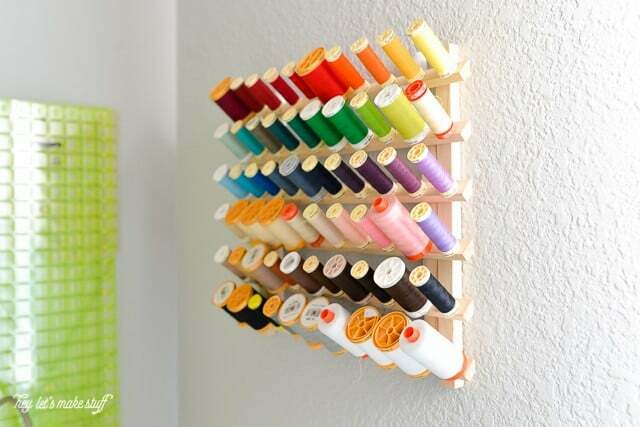 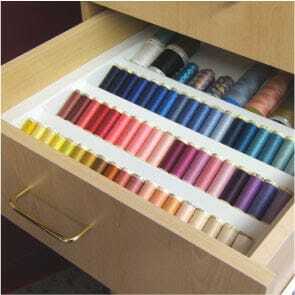 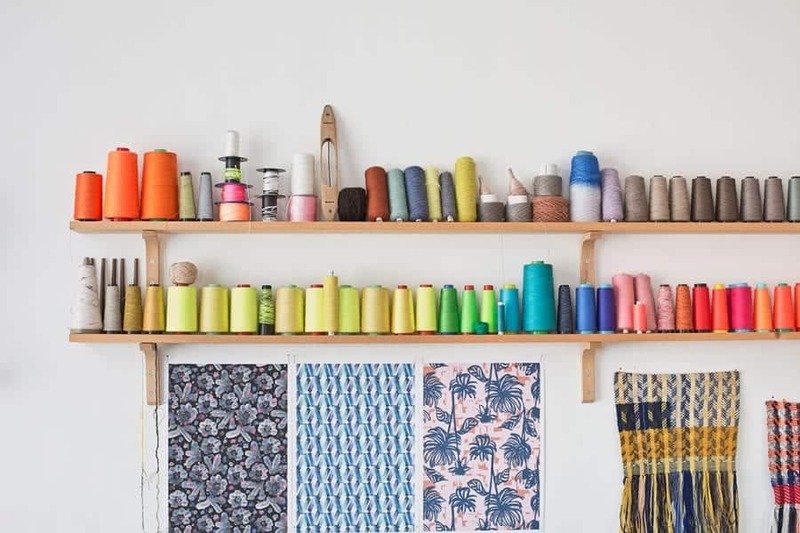 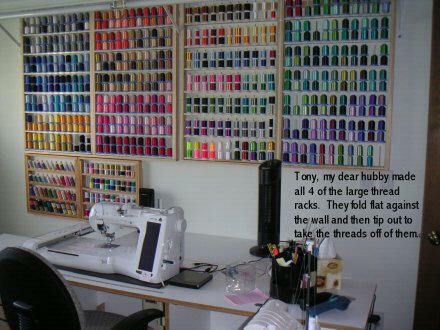 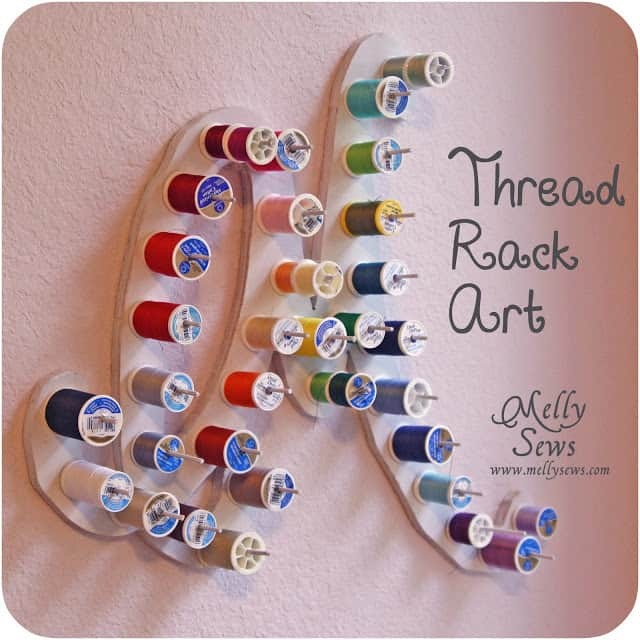 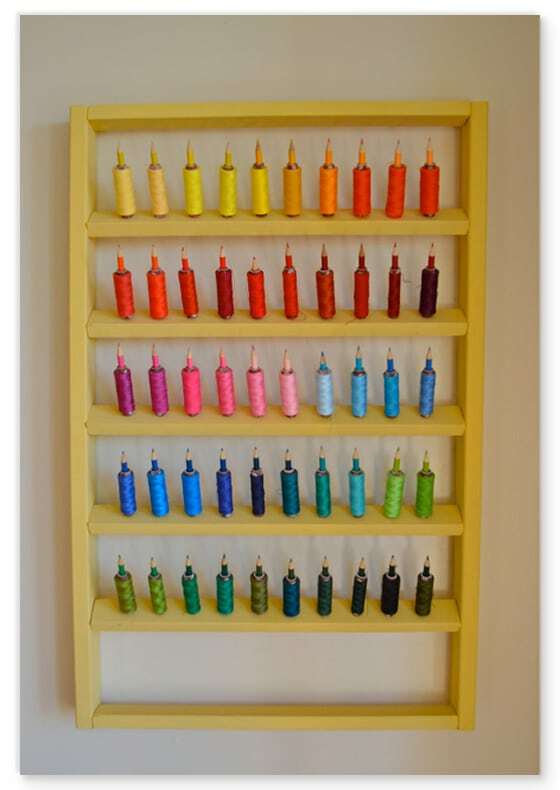 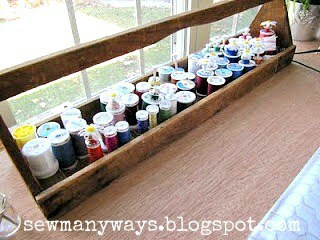 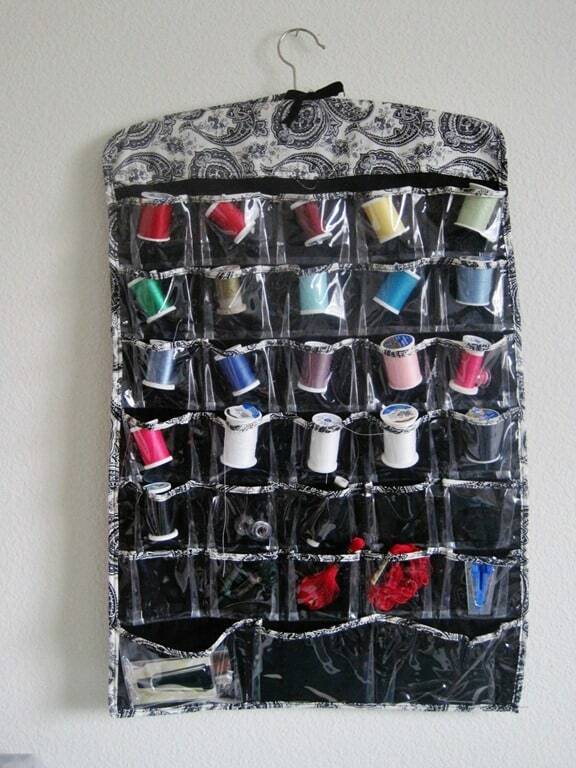 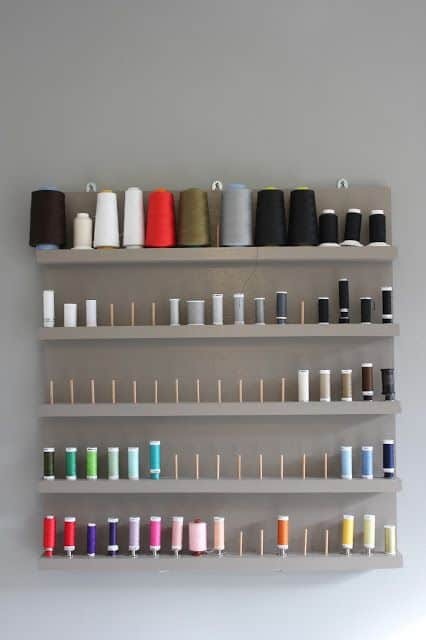 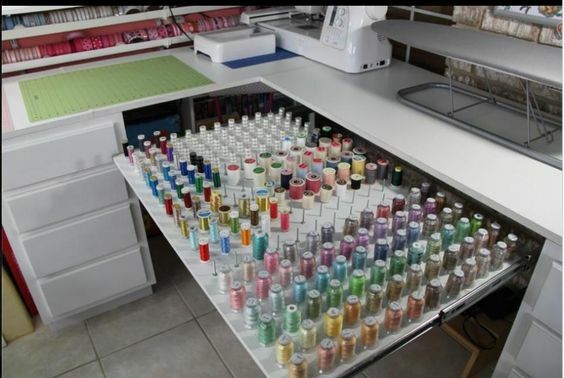 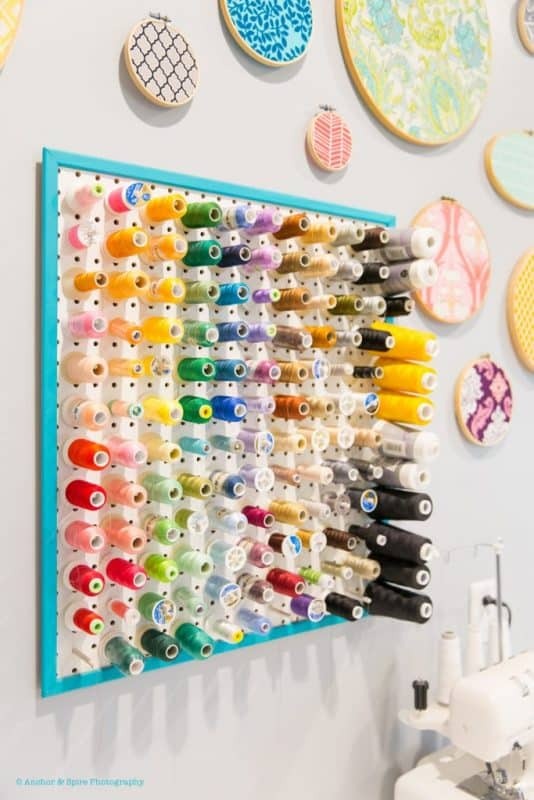 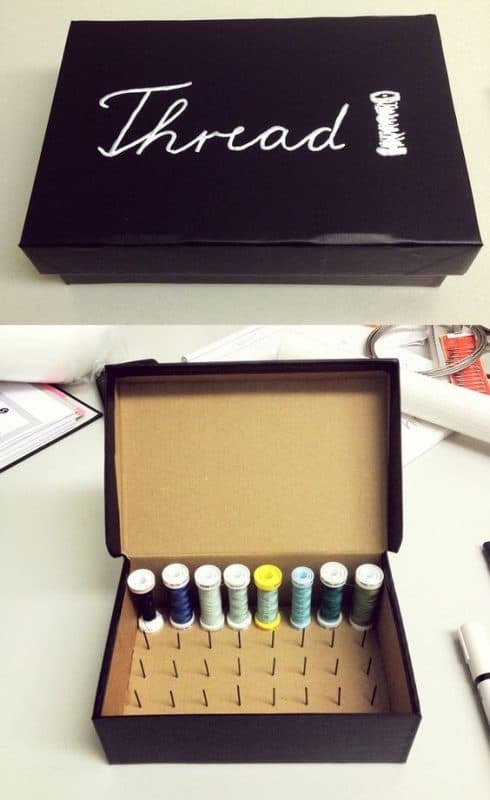 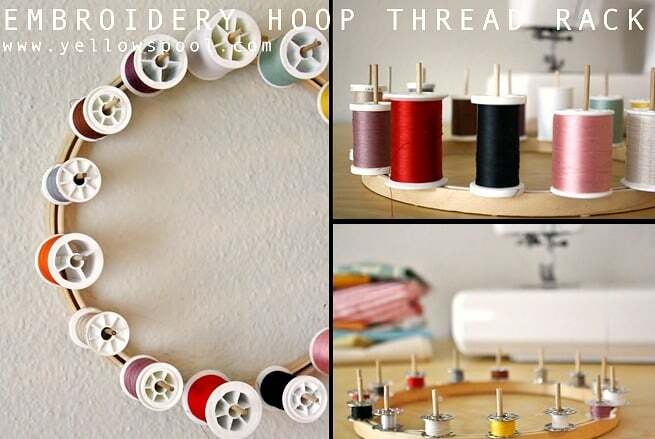 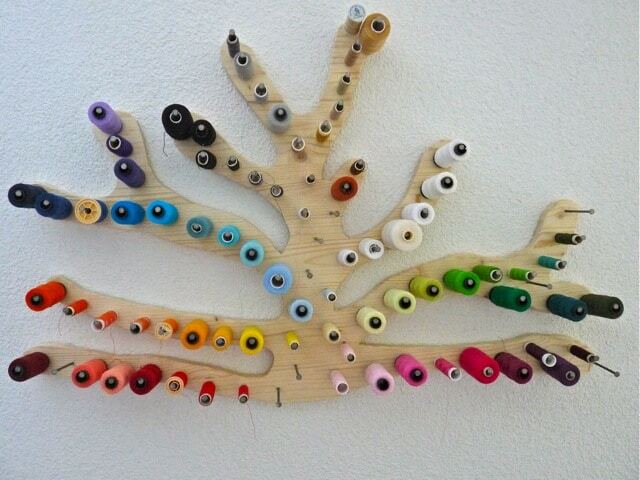 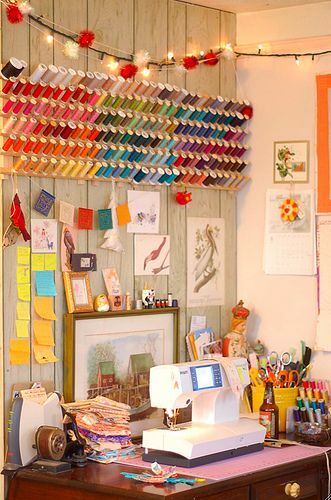 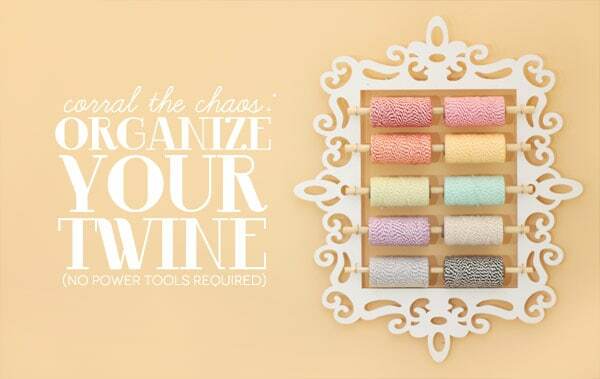 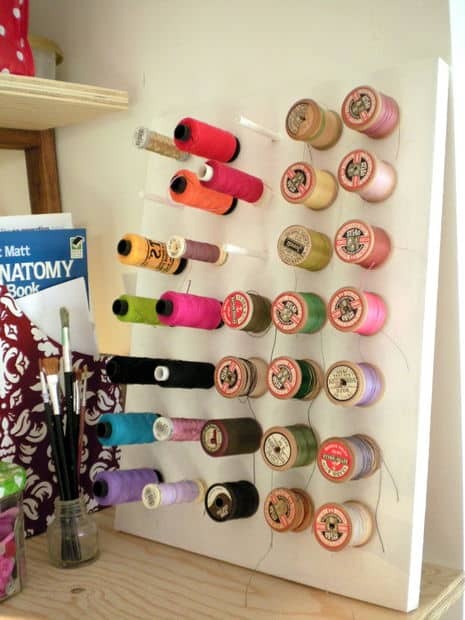 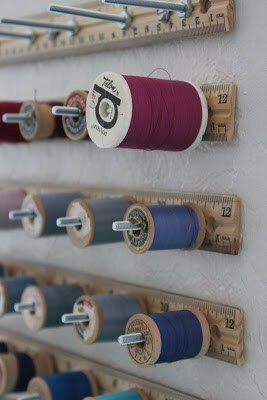 Who knew that there are so many fun and creative ways to store and display your thread! 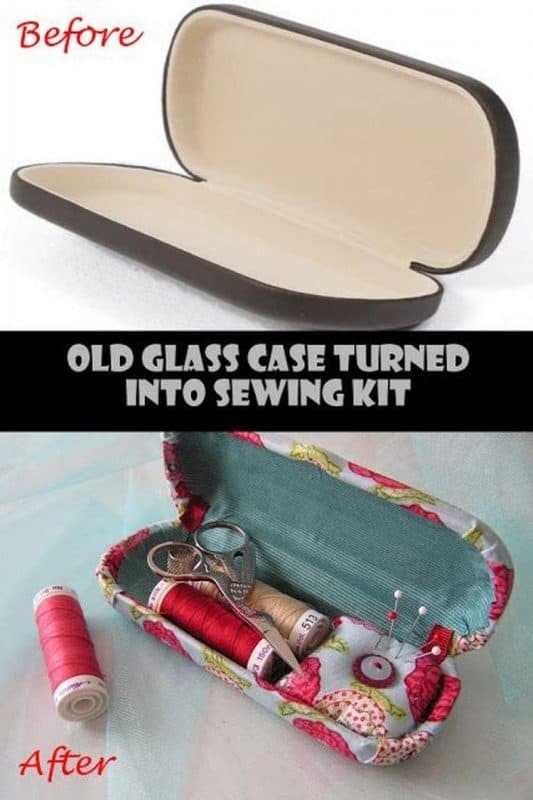 I found mine at thrift shop..but THIS TUTORIAL is the basic idea of it! 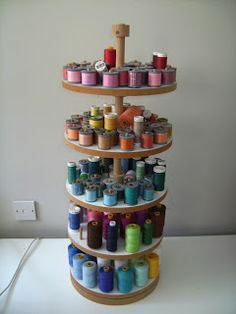 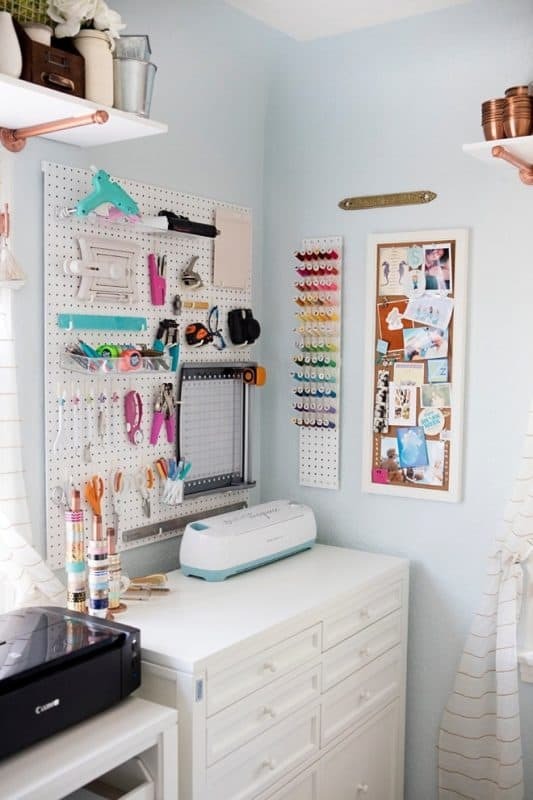 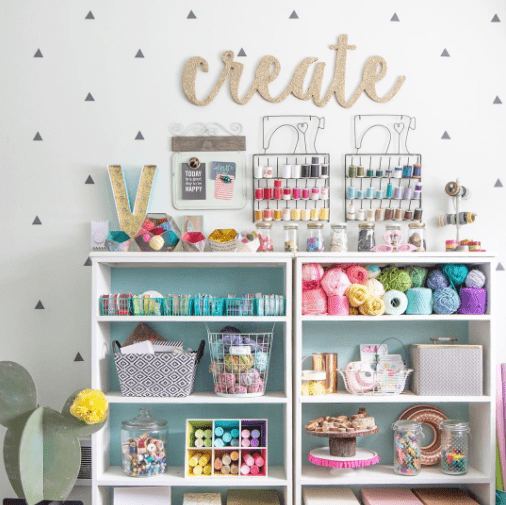 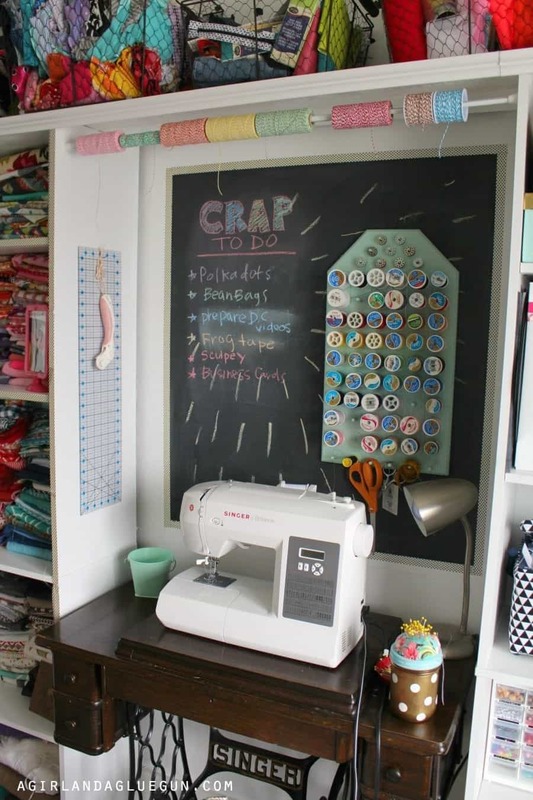 For more fun craft room stuff –visit my pinterest board!